North Carolina is an alcoholic beverage control state, meaning it is one of 17 states with a monopoly over the retailing of distilled spirits. North Carolina is also a “local option” state, which means that county and municipal voters decide whether distilled spirits shall be sold within the voting borders. Today, 50 North Carolina counties and 118 municipalities allow and control the retail sale of distilled spirits. What this means practically, to the consumer, is that one can buy wine and beer in grocery stores in North Carolina where the voters have allowed such sale, and one can buy distilled spirits — your vodkas, gins, tequilas and rums, for example — in county or municipality allowing the sale and in a store run by the North Carolina Alcoholic Beverage Control Commission or “ABC store”. 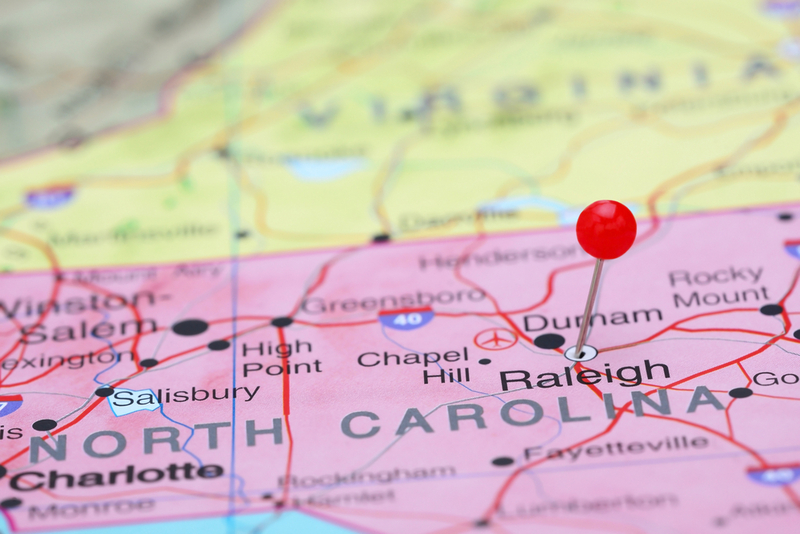 “Privatization” remains on the mind of the North Carolina General Assembly, which has received no shortage of news coverage or discussion on this blog. Craft drinking — beer, wine and liquor made down the street — is equally as hot in the public mind, especially in the South. Last April, the North Carolina House of Representatives introduced and filed a piece of legislation entitled, “An Act to Allow Distilleries in North Carolina to Sell to Patrons Who Have Participated in a Tour of a Distillery at Retail Spiritous Liquor That Has Been Distilled at the Licensed Distillery for the Price Set by the North Carolina Alcoholic Beverage Control Commission of That Particular Brand of Spirit to Include All Applicable Excise and Sales Taxes.” In short, the bill in its original form would allow distilleries to sell liquor to individuals who had participated in a tour of the distillery. Before passage by the House, however, the bill was modified to “An Act to Study the Sale of Spiritous Liquor By the Holder of a Distillery Permit to Patrons Who Have Participated in a Tour of the Distillery“. Many, including the North Carolina League of Municipalities, saw the original legislation as filed — HB 842 — as a step toward the “privatization of the ABC system” in North Carolina, which the League did not favor. It’s reported today that many distilleries in North Carolina are also opposed to the “privatization” of the system, which would take the ABC store system out of the equation and allow grocery stores to sell distilled spirits directly as they do in North Carolina with beer and wine. The privatization of liquor sales is an issue of the moment in Oregon, mentioned by the Triangle Business Journal and explained here and here. State and local government, booze, privatization, revenue, economic development, booze? This is an interesting and potentially volatile combination, one that may not flare up, itself, in North Carolina, but could just as easily serve as the tipping point on other public-private issues. And if it does flare up, with additional moves toward privatization of the retail liquor system in North Carolina, a number of industries will want to find the legal and business opportunities that await.